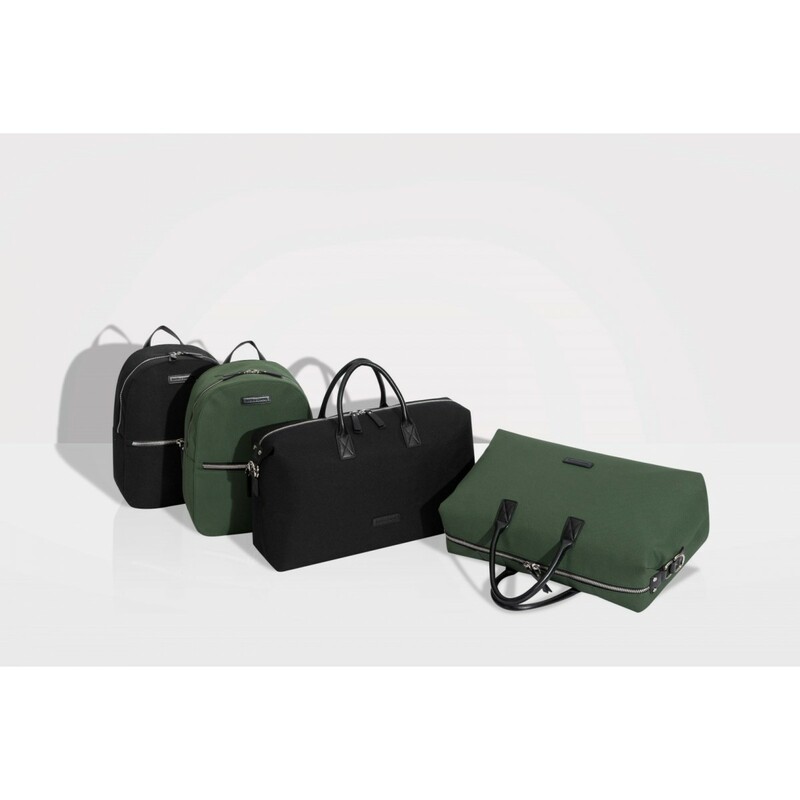 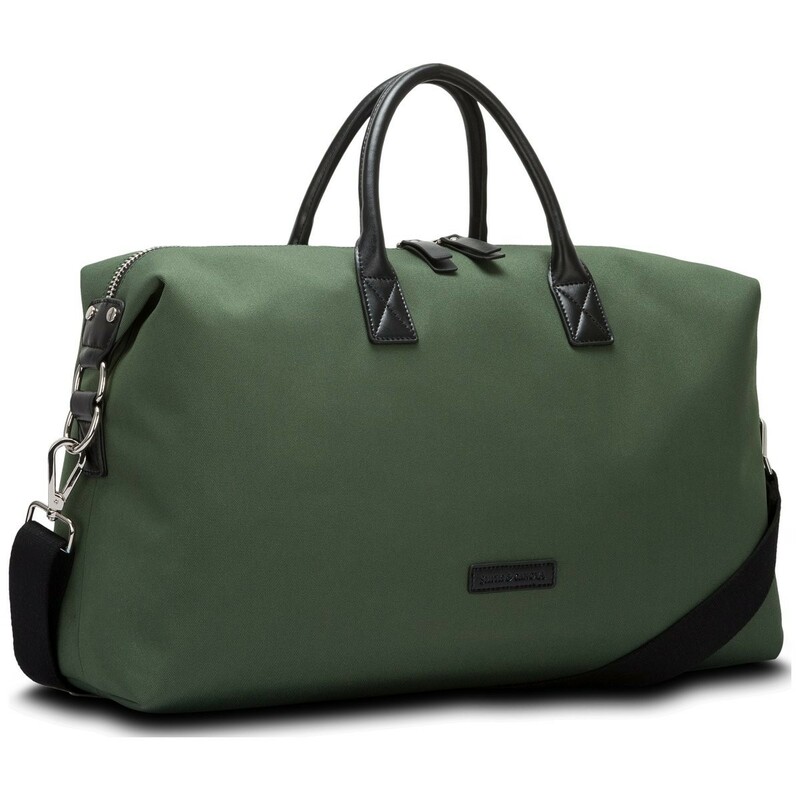 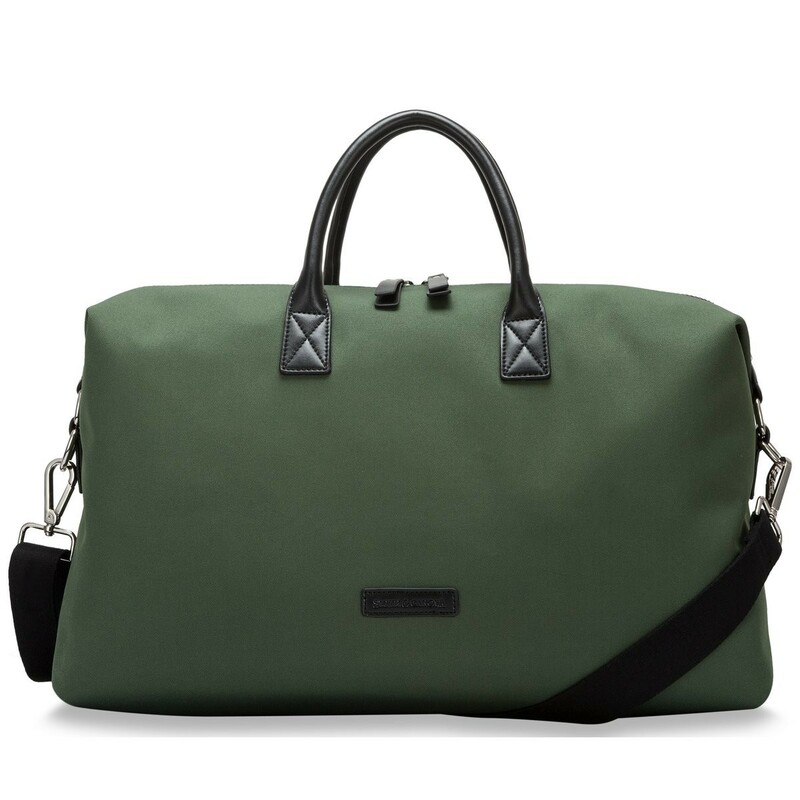 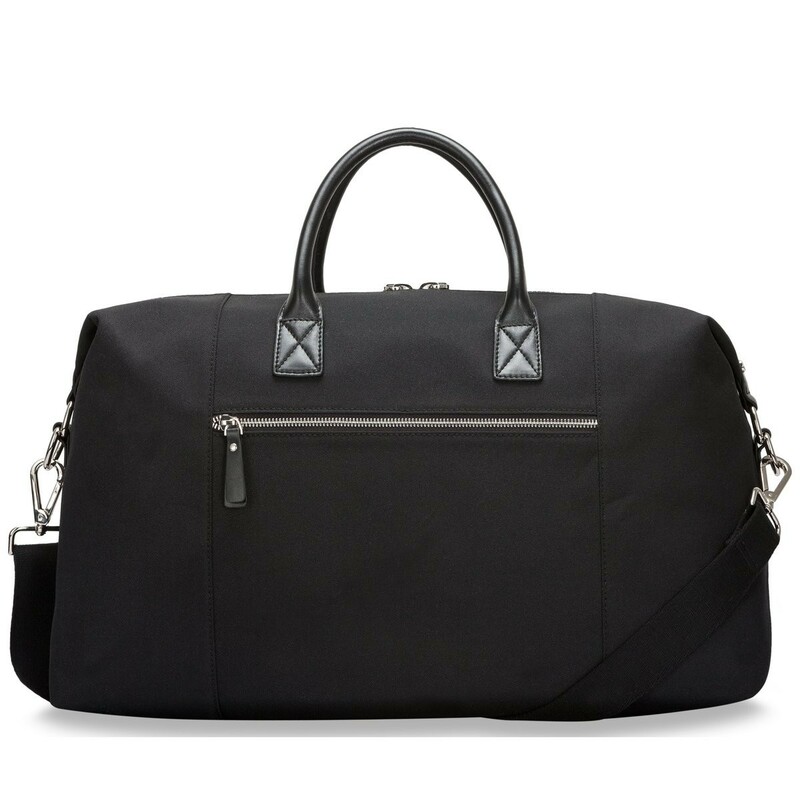 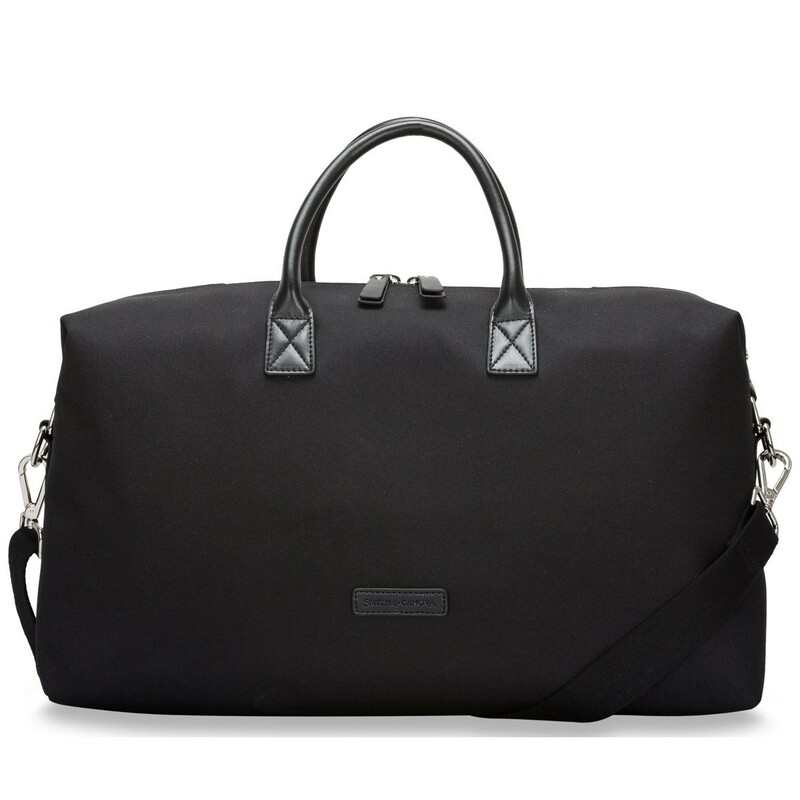 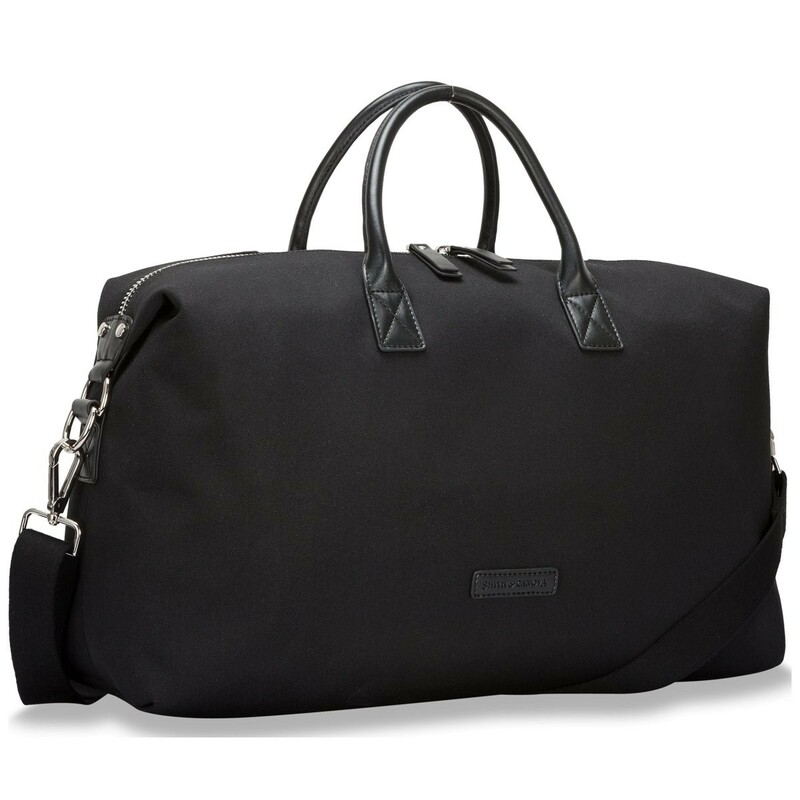 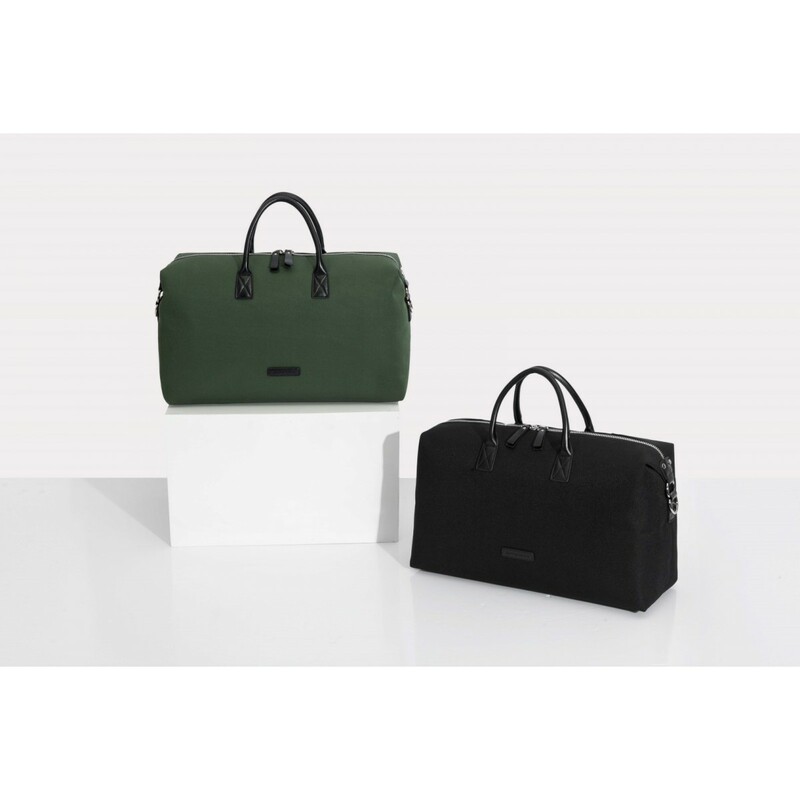 This smart and stylish holdall is ideal for the well traveled gentleman. 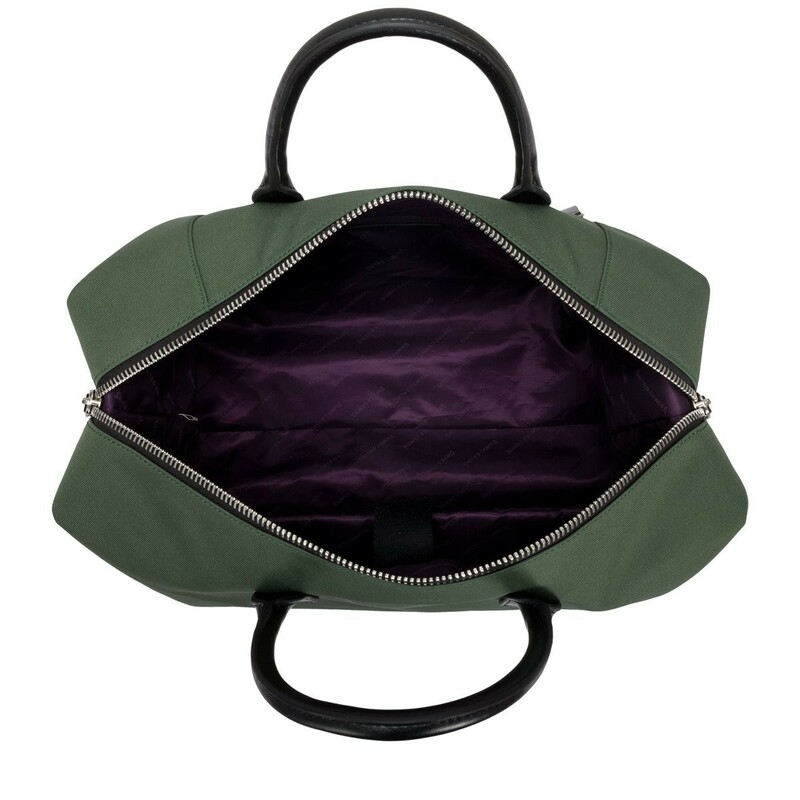 With a padded media pocket, perfect for storing your laptop and a spacious interior, you can store all your valuables with ease. 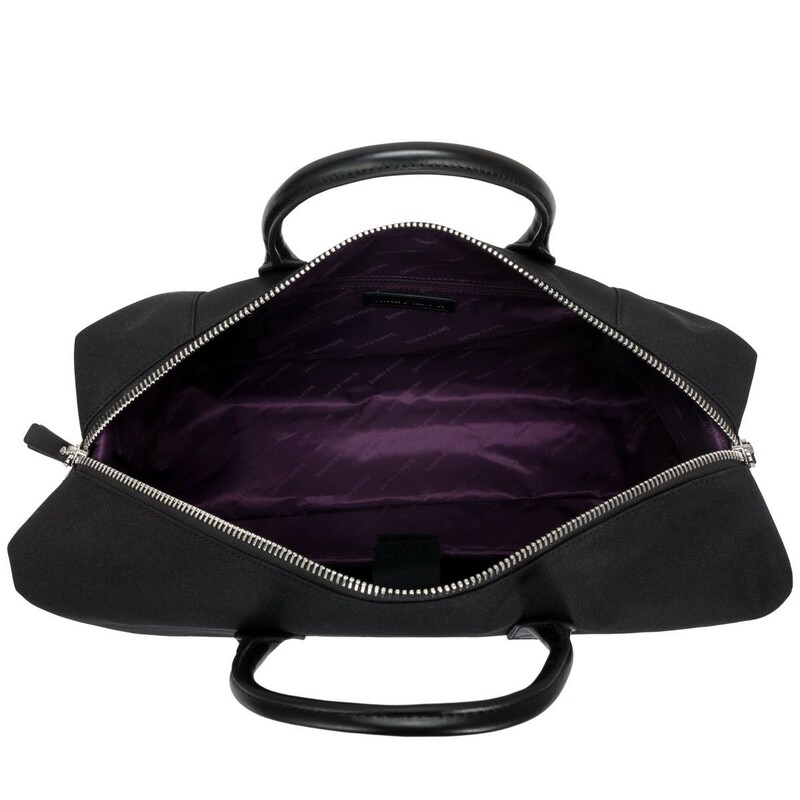 The detachable and adjustable shoulder strap gives you a choice of styling. 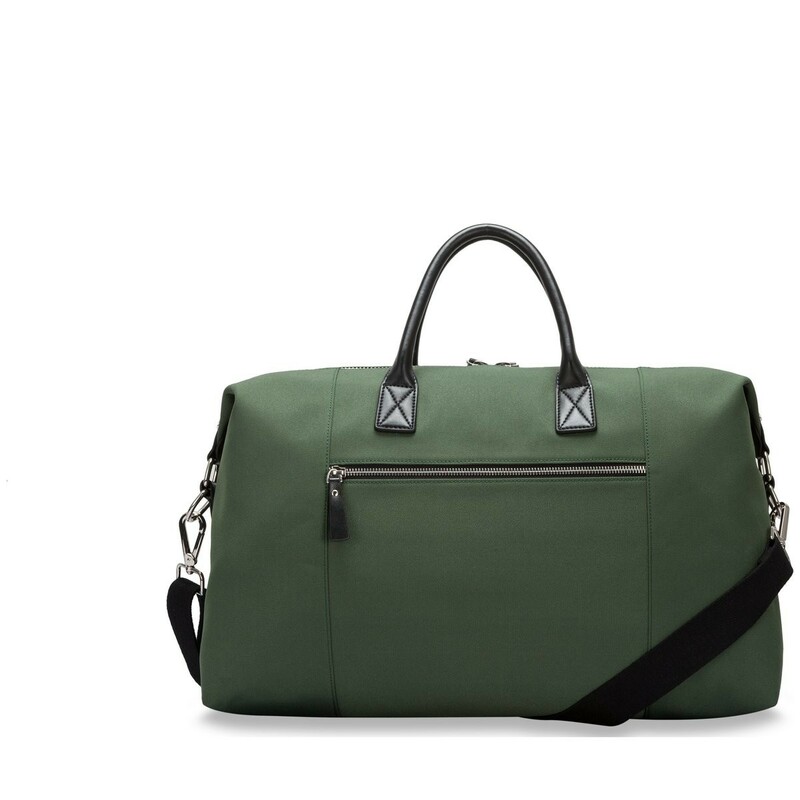 The minimal styling completes the design.